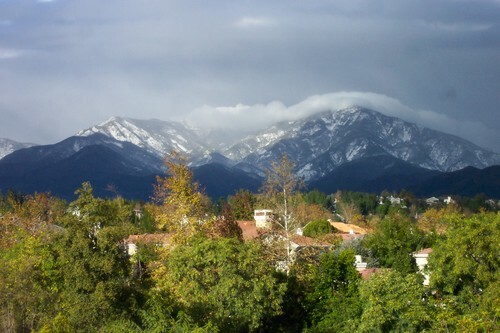 Coto De Caza Homes are known for scenic landscape and architectural beauty. Coto is one of Orange County’s premier exclusive guard -gated communities. Nestled up to Saddleback Mountains and Trabuco Canyon, Coto De Caza Real Estate offers over 5,000 acres of natural beauty, championship golf, and countless amenities. Coto residents have included some high profile celebrities to include the likes of Michael Chang, Jim Everett, Linda Blair, Rod Carew, Peter Vidmar and numerous others. It has also gained fame with popular success of reality TV. Numerous episodes of “The Real Housewives of Orange County” feature long time Coto residents and a glimpse of the luxurious Coto De Caza Homes lifestyle. Let the Madison Realty Team help you buy or sell Coto De Caza Homes. 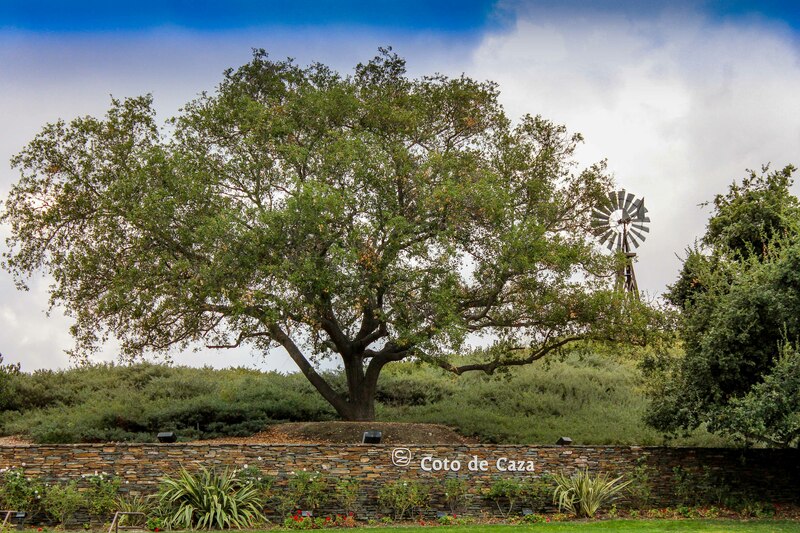 Coto De Caza Homes are known for scenic landscape and architectural beauty. 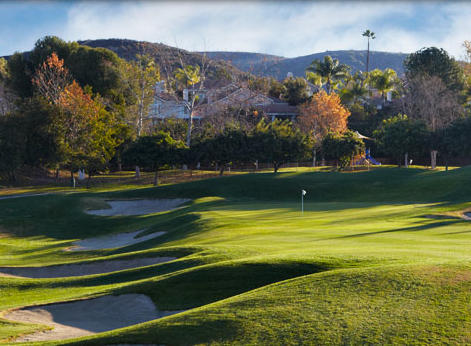 Coto de Caza is one of Orange County’s premier exclusive guard -gated communities.